Cabin Air Filters help in reducing the harmful contaminants that enter the vehicle through the HVAC unit, and provide a cleaner breathing environment for the driver and passengers. 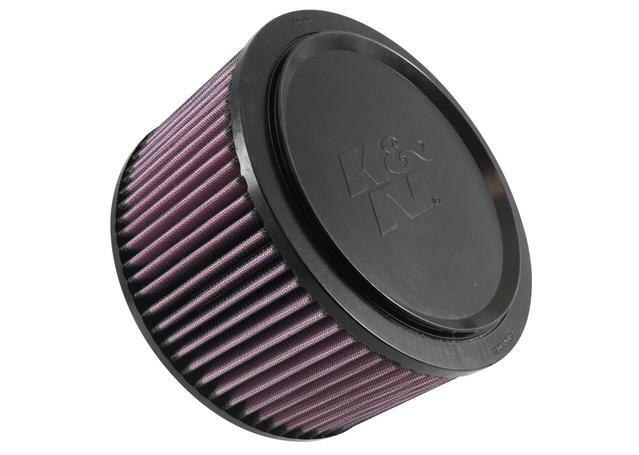 Sparesbox has an extensive line of cabin air filters from MANN Filter, Ryco Filters, K&N Filters, Wesfil and Fuelmiser. What does a Cabin Filter do? As you drive every day, the cars and the road in front of you can kick up incredible amounts of dust, dirt, grime and fumes that can be potentially detrimental to your health if breathed in high quantities. As well as this, pollen and allergens are naturally present in the air that can potentially get into your cabin, causing breathing problems for lots of people. For this reason, most filtration companies now produce cabin air filters, which are located behind your vehicle's air conditioning system and filter all the air going into your cabin through the HVAC unit from these contaminants. How are Cabin Air Filters Crucial for Drivers? Engineered to filter the air you breathe while sitting in the car, cabin air filters are indeed crucial for drivers as unfiltered air can lead to severe health problems. 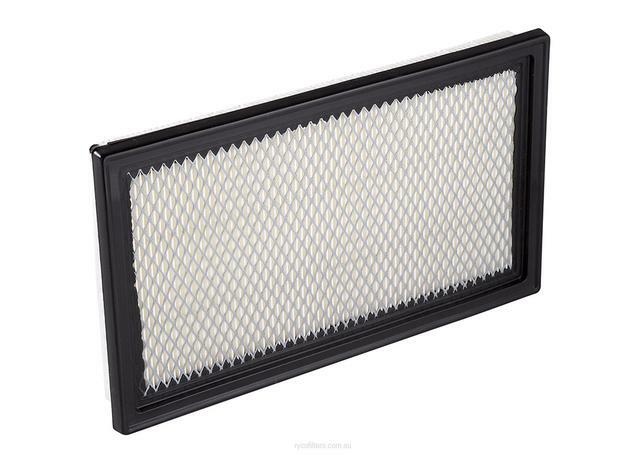 A clogged cabin filter can result in poor performance of the air conditioning system, thus causing weak air flow. Cabin air filters generally come in two varieties: standard air filter which clean the air of pollen and dust, and carbon activated air filters that are made with activated charcoal to neutralise the harmful road fumes produced by cars ahead of you before you breathe them in. Spares Box carries a huge range of cabin pollen air filters for a wide range of applications, budgets and vehicles. 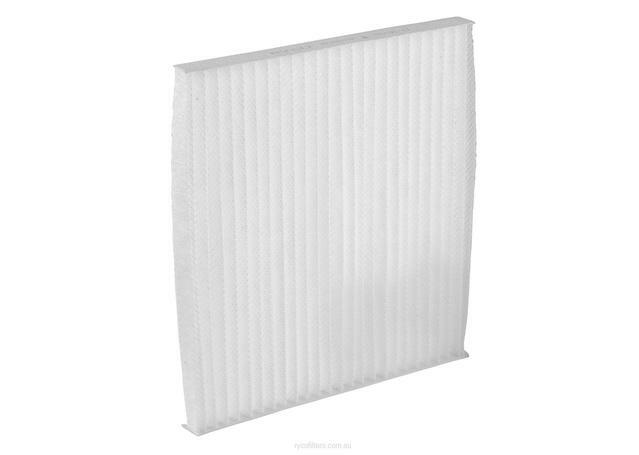 We carry cabin filters from Australia's own Wesfil, which provide effective cabin filtration for those on a budget and provide great performance at a value-oriented price point. For the very best in cabin air quality however, consider checking out our range from the likes of Ryco, MANN and K&N cabin filter. All of these brands make their cabin filters to OEM standards, meaning they meet or exceed the levels of quality demanded by vehicle manufacturers for installation in their cars during the production process. Choosing this quality not only guarantees a higher air quality, but also a stronger flow of air and an increased service interval, saving you money in the long run. 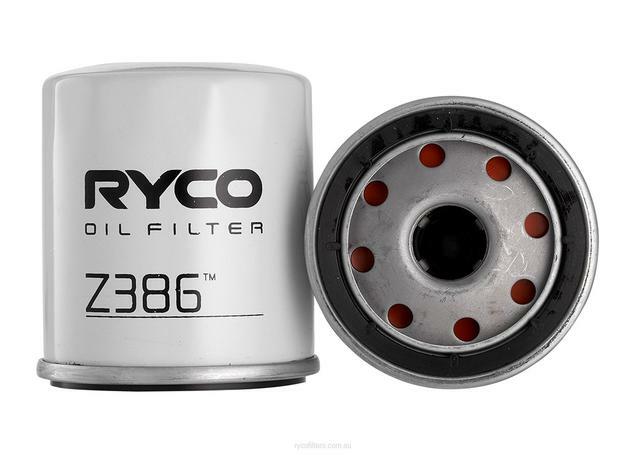 Ryco and MANN also manufacture the aforementioned carbon activated AC filters to ensure that both you and your passengers are breathing the very cleanest air possible.